Timeless classics are always in. 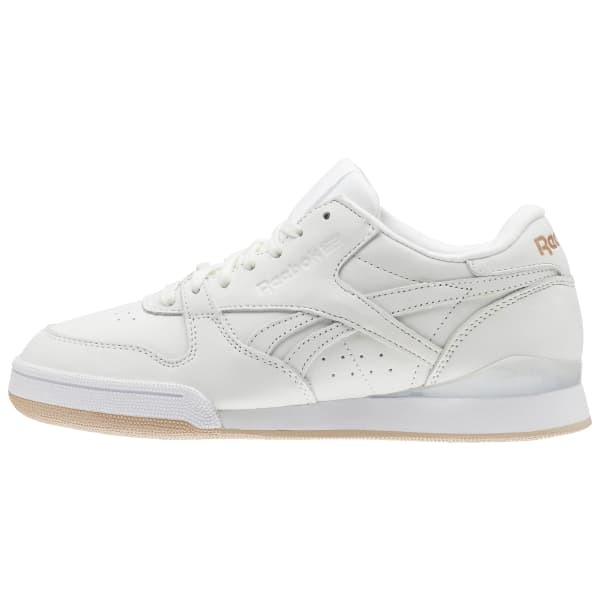 This Reebok Phase 1 Pro blends a soft full grain leather upper with a tried and true iconic silhouette. 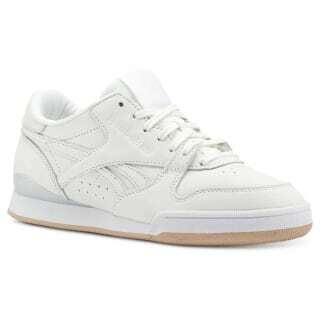 This men’s shoe keeps athleisure on your side.